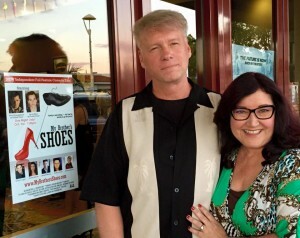 We had a great time at another screening of My Brother’s Shoes in Livermore. There was a great crowd who laughed and cried in all the right places. It was great to see everyone there – and even some surprise guests! 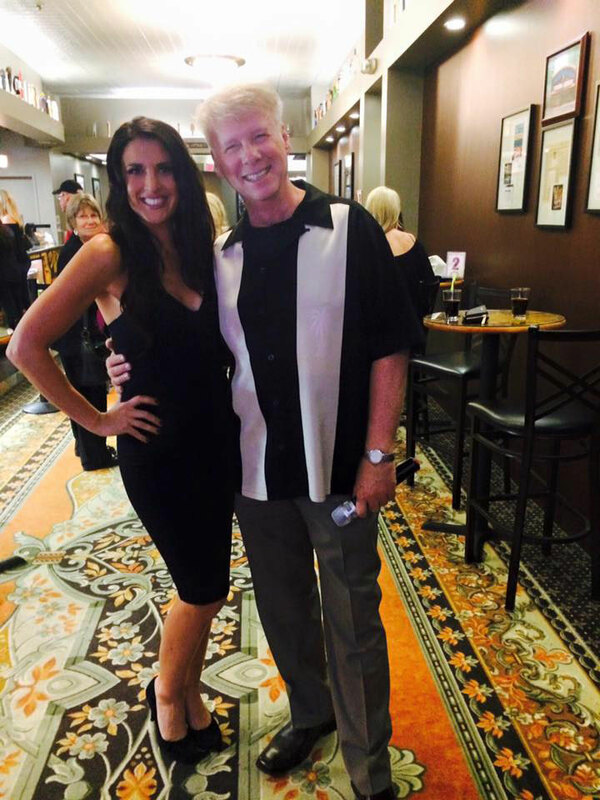 Of course, thanks goes out to my main lady and leading lady, Gretta Sosine, who attended along with her family and friends. 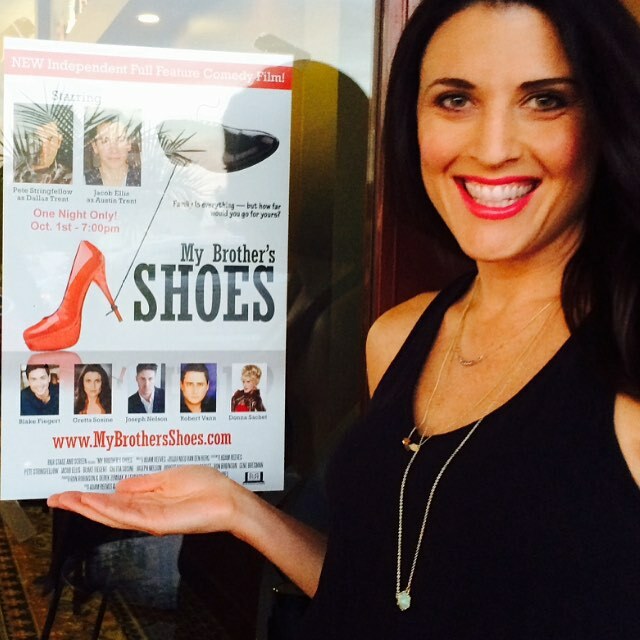 Thank you Gretta Sosine for always supporting and believing in the film. You are such a great promoter! Now on to the Festivals!! 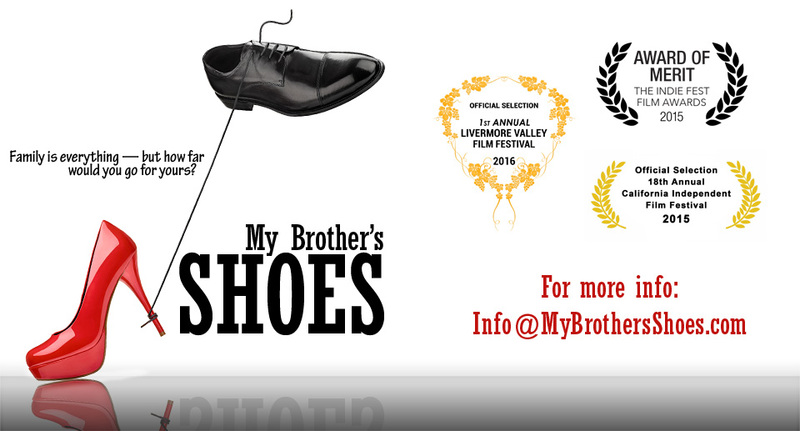 Another Chance to see My Brother’s Shoes on the Big Screen! 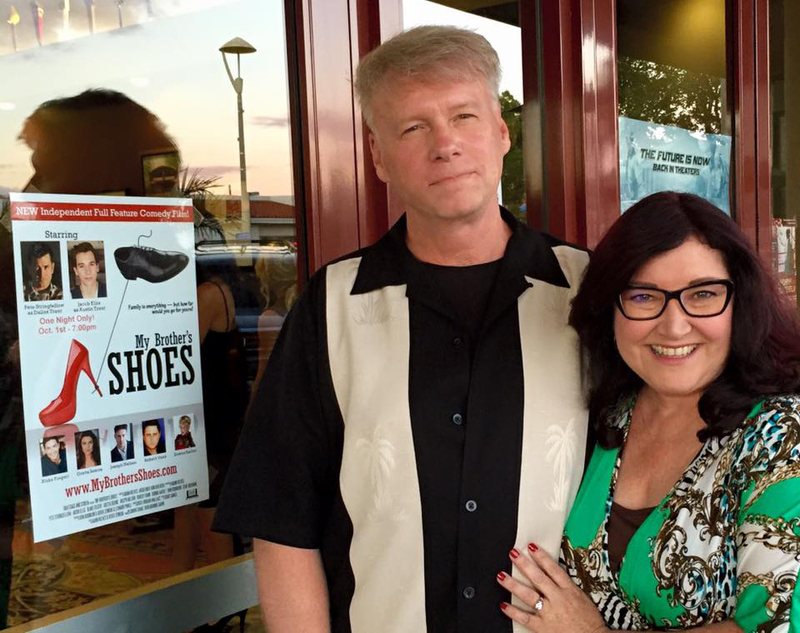 October 1st on Thursday night at 7:00pm will be a screening of My Brother’s Shoes at the Vine Cinema and Alehouse in Livermore. 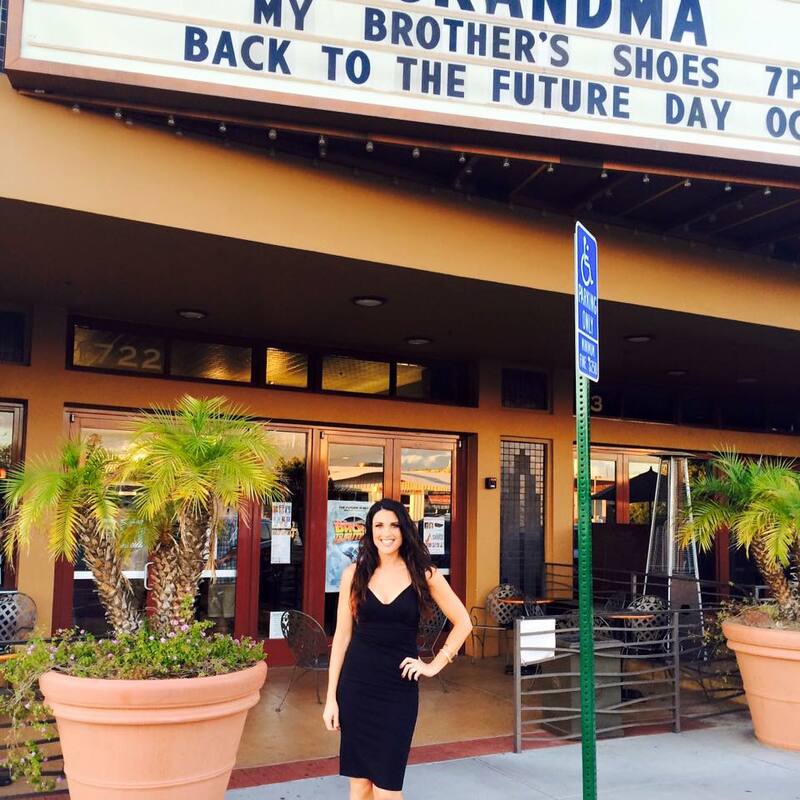 Come and meet Gretta Sosine – our leading lady in the film! And meet the Director and Writer of the film, Adam Reeves! You can get tickets by clicking on the big red box on the right of this website. 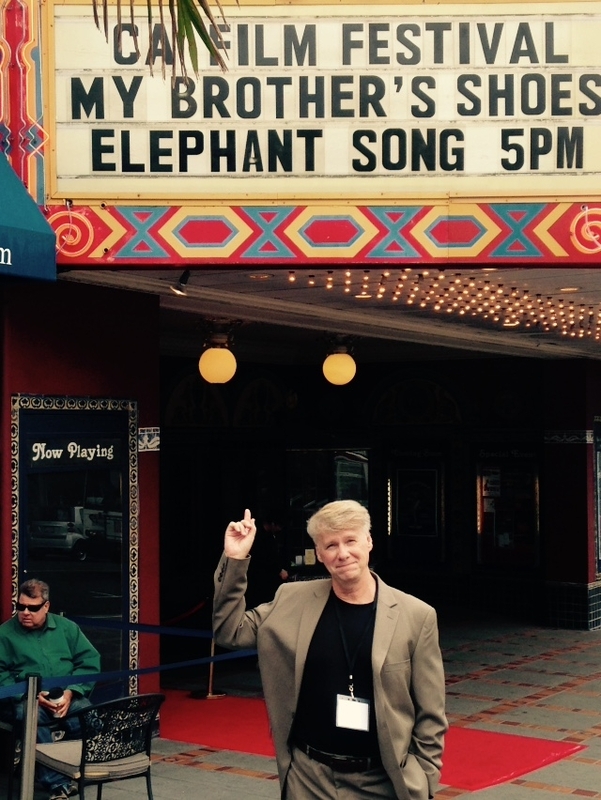 Comments from the Audience at the Castro Screening! 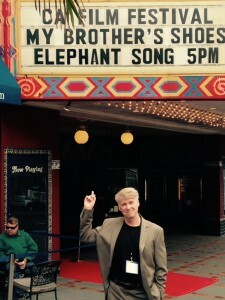 After the screening of My Brother’s Shoes at the Castro on Sept. 12th, the audience was allowed to fill in comment cards and rank the film from 1 to 10. Over all our film go a 7.5 out of 10! Not bad. Thank you to any and all who gave us feedback. 6 – Funny, strong family comedy. Funny script. 10 – Amazing. So funny. 8 – Great balance of comedy with seriousness mixed in. Great writing. Excellent dialogue. 9 – I really enjoyed it, found it interesting & entertaining. Great actors. 10 – Very funny. Loved it! Would watch it again. 7 – Jackie was amazing! 10 – Great fun movie! 10 – Awesome! Funny! Great acting.